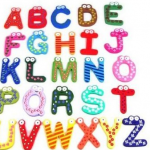 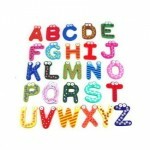 SODIAL(TM) Funky Fun Colorful Magnetic Letters A-Z Wooden Fridge Magnets $2.65 Shipped! 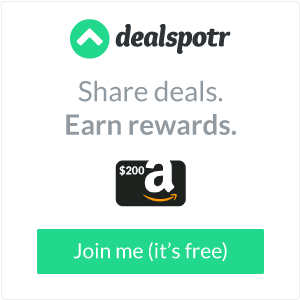 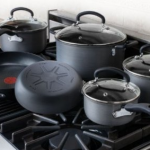 12-Piece T-Fal Non-Stick Cookware Set, 60% Off at Amazon! 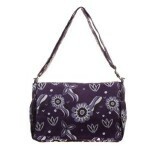 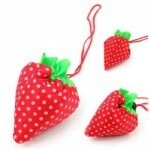 SODIAL(TM) Strawberry Folding Fold up Reusable Compact Shopping Bag Only $1.16 Shipped!